Start Your Morning Routine with The Morning Coach! There is no debating the importance of a great morning routine. Heck, even a good morning routine is better than not having one at all. 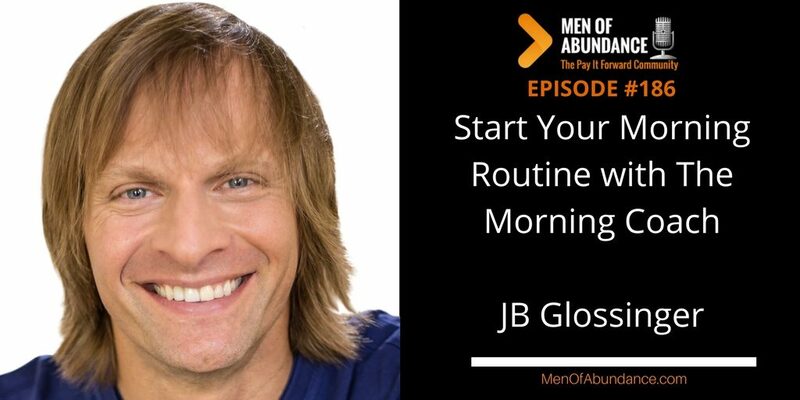 Rather you have a morning routine or not, you may want to add JB Glossinger – AKA The Morning Coach to your routine. He just may be better than coffee. JB Glossinger, MBA, Ph.D., is widely beloved as the Morning Coach, with a daily podcast that has been downloaded over 22 million times. 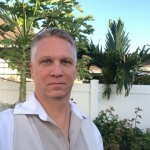 A sought-after motivational speaker and coach with an international following, JB is also a Mastermind group leader and a contributing writer for The Business Journals, a 43-paper network. He holds advanced degrees in business and metaphysics but credits his street education—from black eyes to near bankruptcy—with providing the life-changing lessons that inspired the keys to personal transformation he shares with audiences, coaching clients, and readers worldwide. Get a morning routine in your life. I’m telling you guys, it makes a huge difference in your day. And by the way, a great morning routine starts the night prior. Test it out. Now go out and Live Your Life of Abundance. And make sure to Pay it Forward.